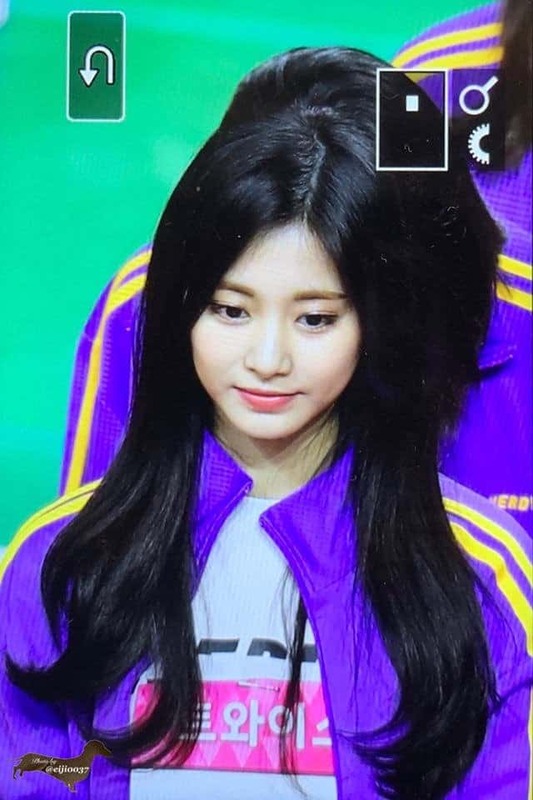 Appearing in the archery competition of this year’s ISAC, member Tzuyu of TWICE received countless compliments thanks to her beauty and talent. Recently, ISAC (Idol Star Athletics Championships – ISAC 2019) was held. This event was attended by many popular K-pop groups such as iKON, SEVENTEEN, TWICE, RED VELVET, G-FRIEND, … Especially, in this year’s lineup, Tzuyu made many people extremely impressed with her visual and talent. Tzuyu impressive match in the archery category of ISAC 2019. In the archery competition at this year’s ISAC, Tzuyu surprised many people because of her beauty. The atmosphere of her shooting an arrow also received countless compliments from netizens. Tzuyu is praised for her outstanding beauty and charisma when shooting the arrow. Not only impressing the audience with her beauty but Tzuyu also made other people surprise because of her extremely great archery skills. In the first round, the girl continuously achieved 3 points 9 and 1 point 10, contributing to TWICE winning the first round with 77 points. In the final round, the female idol has won 4 maximum points consecutively, making those who are present couldn’t help but admire. Tzuyu is very good at archery, gaining 4 consecutive 10 points in the audience’s amazement. Tzuyu is being showered with compliments. 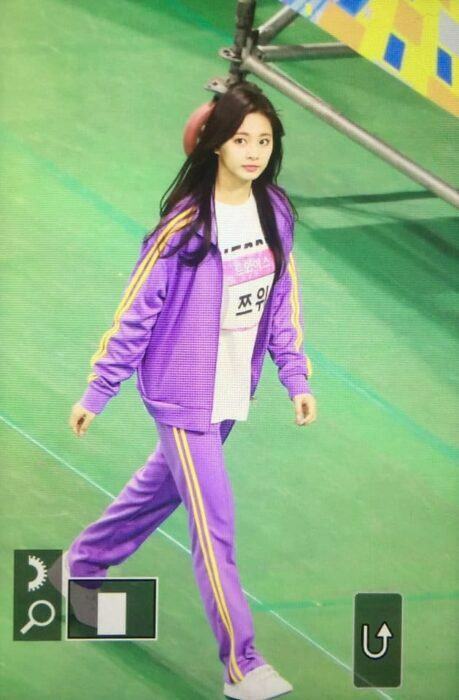 Beauty, aura and talent of Tzuyu at The Idol Sports Athletics Championship this year had impressed many. Netizens admit that no one else but Tzuyu is the goddess of archery this year.